This is a set of 6 Fender Locking Stratocaster/Telecaster Tuning Machines in Polished Chrome. Fender locking tuners let you lock your strings at the tuning machines for maximum tuning stability. Each package contains six die-cast tuners with removable tuner caps and bushings. Used on American Deluxe Series instruments. 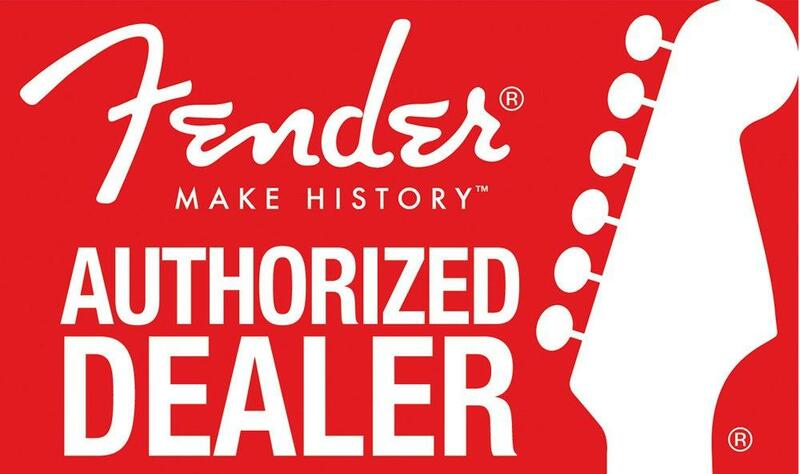 If you have any questions, give us a call or stop by our Ken Stanton Music Marietta, Woodstock, West Cobb, Stone Mountain or Alpharetta to check out and save on a set of Fender Locking Strat/Tele tuners today. Used on American Deluxe Series (USA) instruments. Can be retro-fitted to most US and Mexico made Stratocaster® and Telecaster® models. Will not fit American Vintage Series (US).